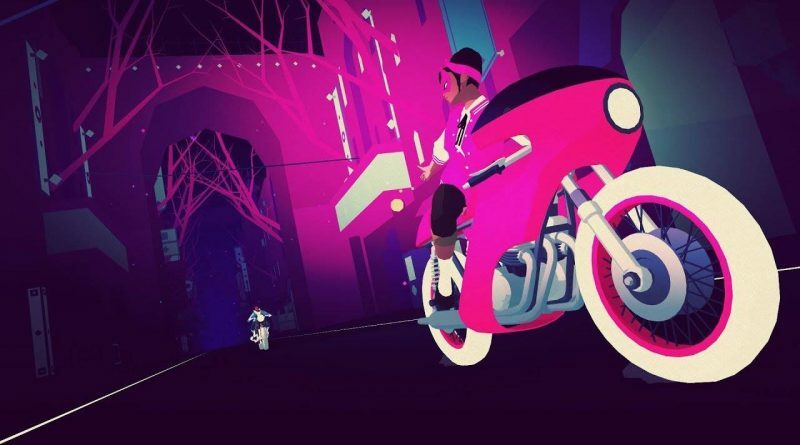 Annapurna Interactive and developer Simogo have announced Sayonara Wild Hearts for Nintendo Switch. A pop culture mash of electric pop, dance, fashion, anime, arcade games and subcultures. An inclusive cast of stylish characters based on tarot cards. Sensory overloading arcade game action. Constant surprise and delight as every stage introduces new elements. Challenging and intense, yet pure and inviting gameplay. Buttery smooth gameplay: 1080p / 60 frames per second docked, 720p / 60 frames per second handheld on Nintendo Switch. Straight to the action: virtually no loading times.